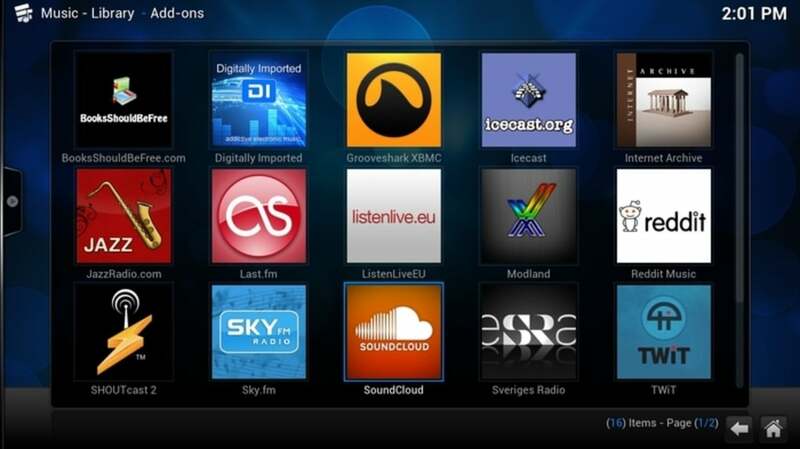 Kodi (previously known as XBMC) is an excellent free open source media center that calls itself a "High Definition Hub" for all kinds of media. 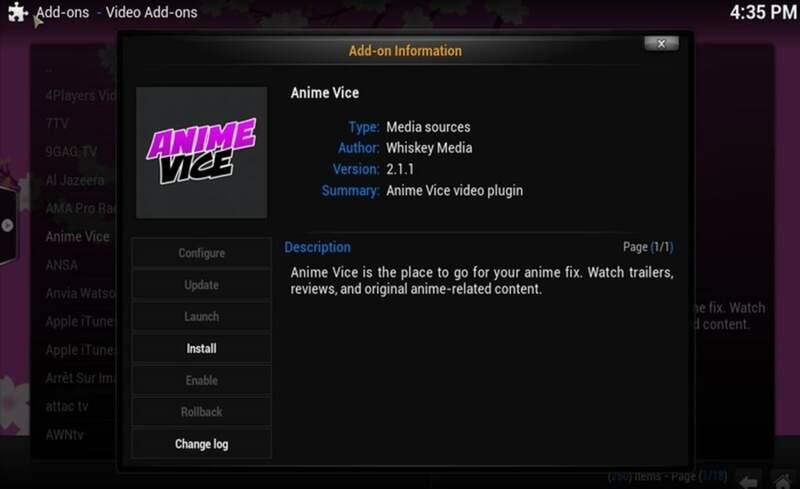 Because it's open source, Kodi has been modified by some users to create Plex, although Kodi is the original base on which Plex is built. 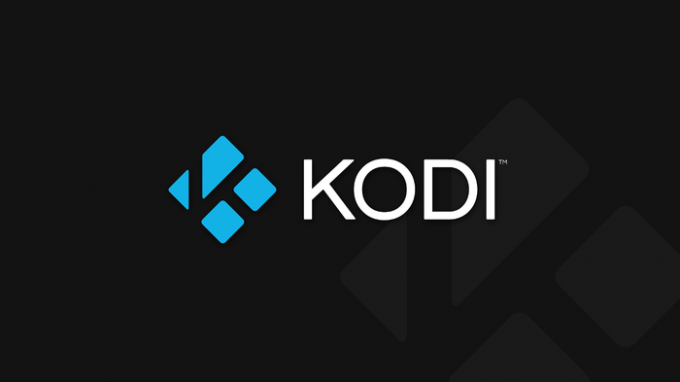 Which one you prefer will depend on what you want in a media center but Kodi is a pretty good contender being easy to use, slick, and supported by a large community of enthusiastic users. Kodi is suitable for everything from watching Movies to streaming live TV and listening to Music. Everything is extremely well presented and Kodi is clearly inspired by Apple TV in the way it looks and feels. Kodi functions very well as a standard media player although it's far better if you use it as a complete home hub for your entertainment needs. Kodi supports a huge range of remote controls and keyboard shortcuts, and feels like a real entertainment center. 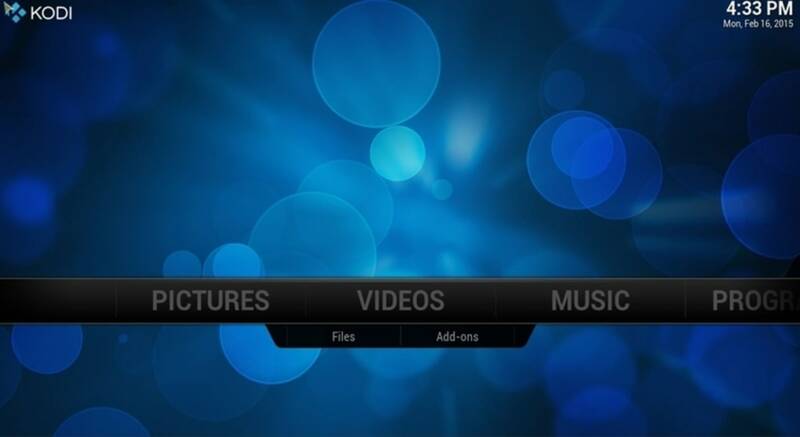 Kodi also has a highly “skinnable” interface, meaning that it can look radically different based on which skin is used. Confluence is used by default, so this is what will greet you upon install but you may wish to change it to something else using some of the free skins here. Some of them are very slick indeed. 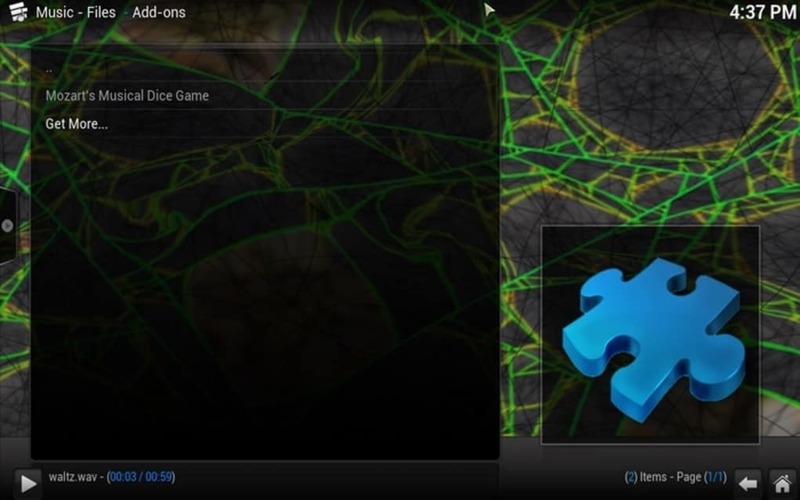 There are simple instructions on how to setup Kodi as a standalone player or to stream videos over a network. 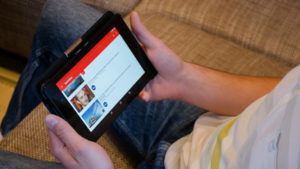 You can stream your multimedia from anywhere in the house or directly from the internet using almost any protocol available. 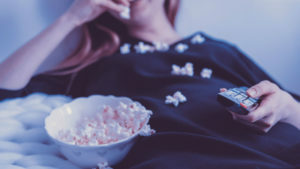 For example, Kodi can play CDs and DVDs directly from the disk or image file, most popular video formats on your hard drive, and even files inside ZIP and RAR archives. 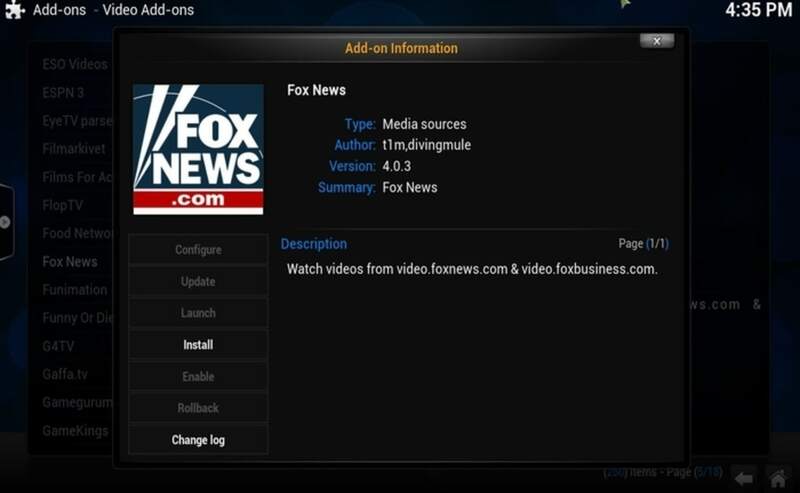 Kodi will also scan all of your media and automatically create a personalized library complete with box covers, descriptions, and fanart. 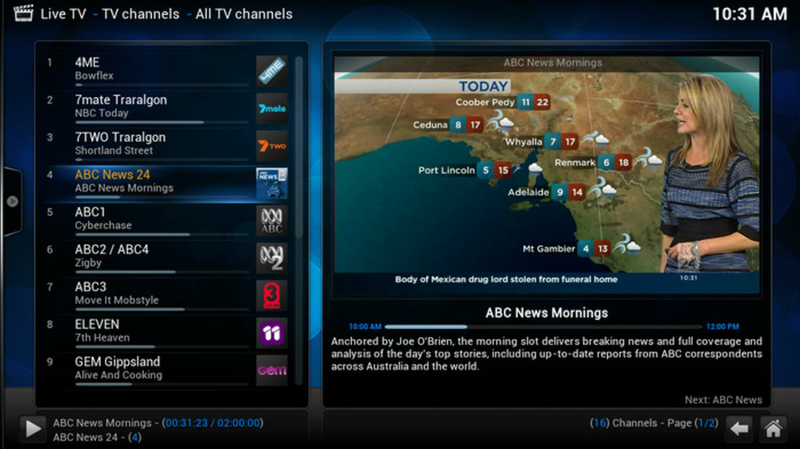 Finally, there are playlist and slideshow functions, a weather forecast feature and many audio visualizations. The overall navigation can feel a little unintuitive at times - especially if you've used Apple TV - but this is something you soon get used to. 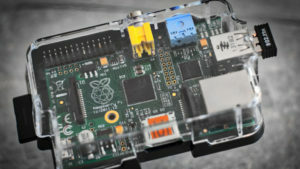 Kodi is a fantastic media center although if you don't want to go to the hassle of customizing it, Plex may be a better alternative. Did you know your phone could be…?